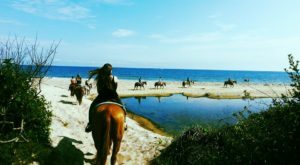 Pick any one of New York’s towns out of a hat and you’ll almost always be pleasantly surprised by what you can find in these off-the-grid locations. 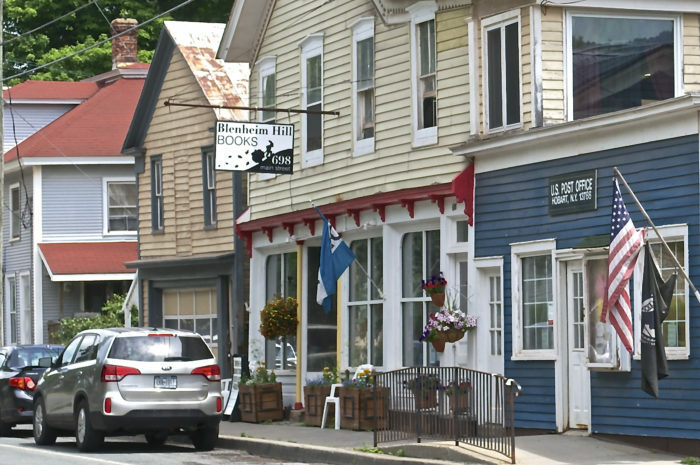 Away from all of our major cities where places like this are filled with a unique charm of their own, back in 2005 thanks to local entrepreneur Don Dales, the tiny village of Hobart became the first and only book village to exist east of the Mississippi River. Talk about amazing! If you’ve never explored this teensy village on your own, prepare to be flabbergasted. A destination that’s so adorable you’ll kick yourself for not discovering it sooner, you’re going to want to make some room on your bookshelves because it’s time to go digging for gems in the Hobart Book Village. 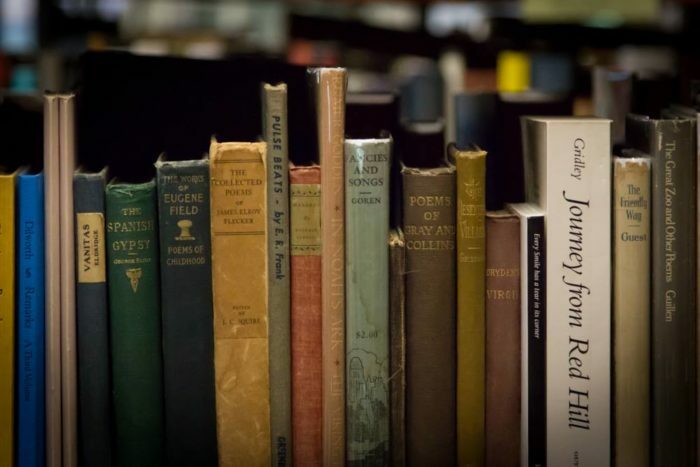 Bibliophiles around New York - unite! This is your new safe haven - Hobart Book Village in Delaware County. 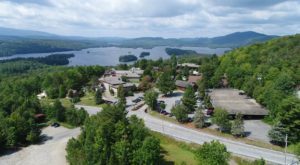 Tucked away in the Northern Catskill Mountains, the small village of Hobart is home to less than 500 residents and has become quite the popular place for book lovers to visit. 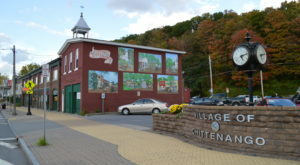 After buildings on Main Street sat abandoned for extensive periods of time, a vision of turning this place into a real-life book village came to be. Since the story began in 2005, things have only gotten sweeter with time here in Hobart. Like all the great bookshops that you'll visit in your lifetime, most of the stores in Hobart's Book Village feature their own pet that visitors come to know and love. 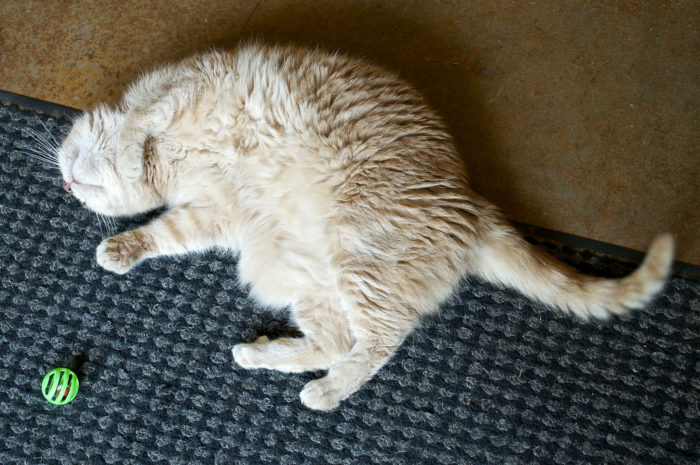 Each one of the bookshops that make up Hobart Book Village offers something that sets them apart from all the rest, but one thing many of these shops have in common is that there's usually a store cat (or even dog) waiting for you in here. Could a better shopping companion even exist? 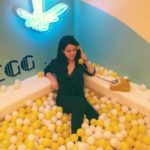 So, where should you start? 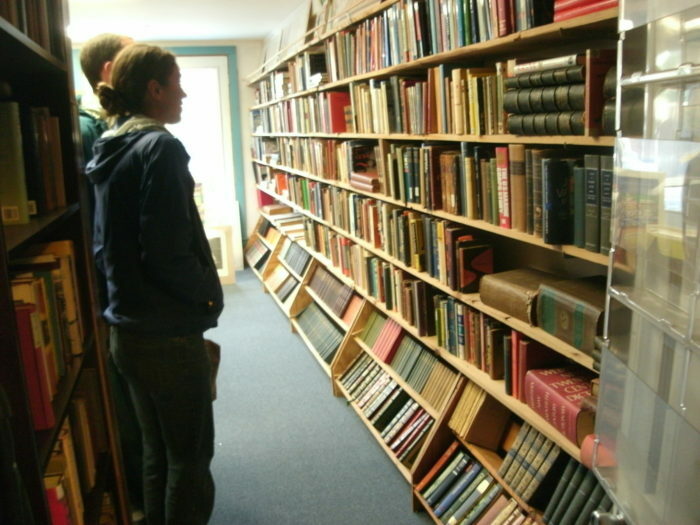 Well, making your way to the heart of Main Street to visit Adams' Antiquarian Book Shop is always a good idea. Right in the middle of Main Street where all of the bibliophilic fun begins, Adams' Antiquarian Book Shop has actually been around for 15 years and they have quite the selection of books here. Do yourself a favor and don't let the whole "antiquarian" part scare you off - there's a variety of gems here. Did we also mention that this bookshop is made up of not one, but three floors? That's right, you'll have the pleasure of being able to explore three floors fo books. 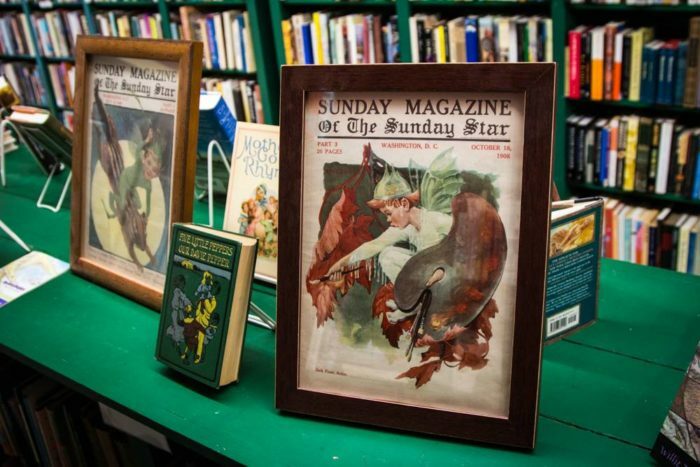 At Adams' you'll find everything from signed-editions to Greek and Latin books as well as Science, Art books and so much more. To read up on this shop, click here. Next up, walk across to the other side of Main Street and you can pop into Creative Corner Books. Out of all the bookshops that currently exist in Hobart Book Village, Creative Corner Books is the newest. 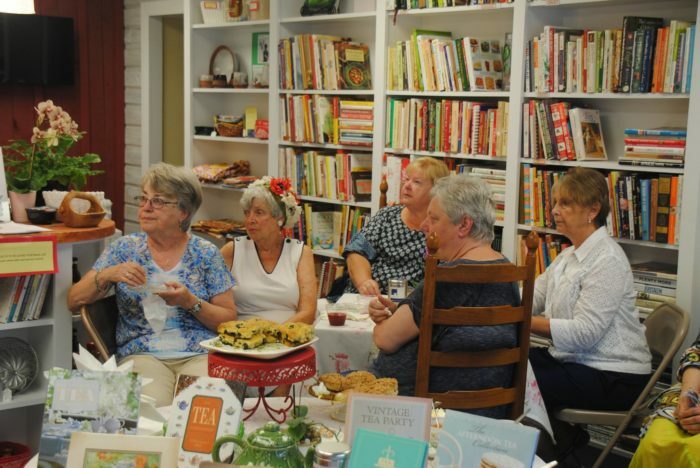 Due to their incredible collection of cookbooks that range from vintage gems to new and used inventory, this shop has made quite a name for itself in the short time that it’s been in town. It's not a strange sight to see a crowd gathered here in this shop. Inside you’ll find craft, DIY, hobby, and cookbooks available. 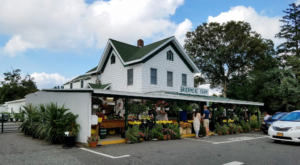 If you start feeling hungry while shopping around, you can also check out the local products they also have for sale like honey, jam, pottery, needlecrafts, and more. To read up on this shop, click here. 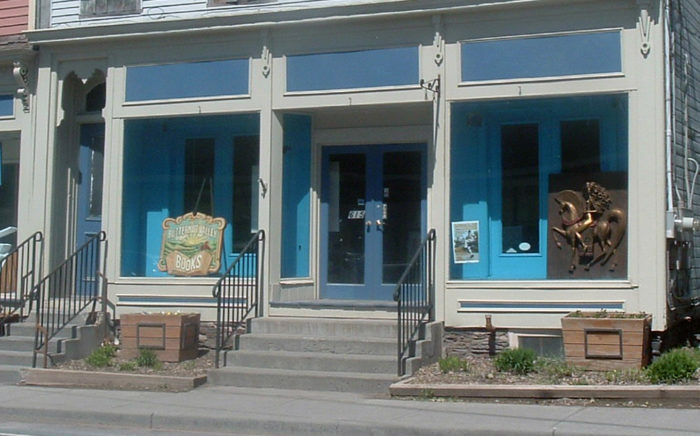 Continue to venture on down the street and more places like Butternut Valley Books await you. Butternut Valley Books brings a wonderful shop with a knowledgeable staff to Hobart's Book Village. Just look for the blue storefront and you'll know you've arrived. One of the most fun things about Butternut Valley is that sets it aside from all the rest is that there's absolutely no organization to this store. 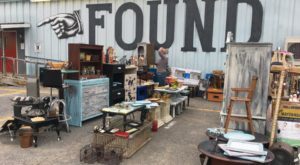 If you're someone who truly loves to go digging for treasure, spending hours sifting through all the different, Uncategorized, books at Butternut Valley is something you'll enjoy. From stacks of books built up in the store to the wall-to-wall bookshelves that are filled with a variety of books - there are lots of books to be found here. To read up on this shop, click here. At this point, we hope you've saved up some more energy because now it's time to start shopping through Liberty Rock Books. 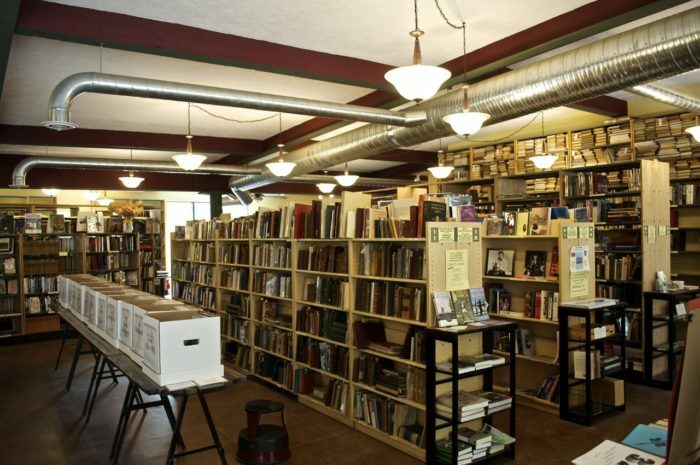 One of our favorite stops in Hobart, Liberty Rock Books is an exciting shop to explore. 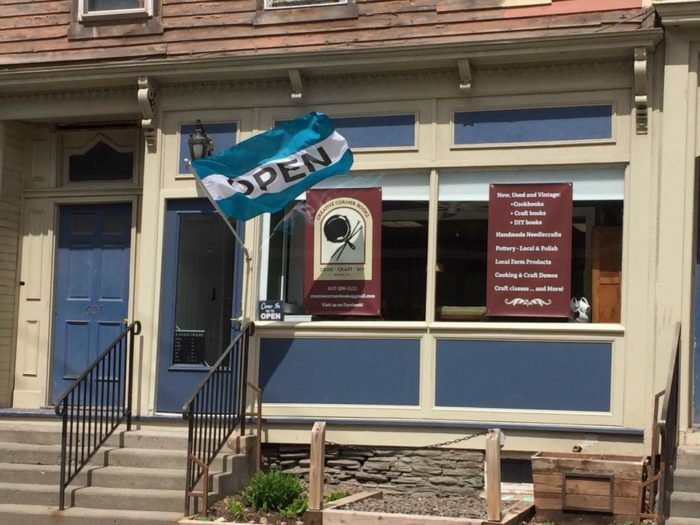 You may quickly notice from its storefront that this shop is significantly larger than most of the others that you'll find on Main Street - with the ability to hold up to 50,000 books inside. 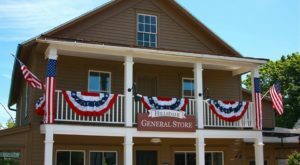 A shop you'll never walk out of empty-handed, Libert Rock covers 5,000-square-feet of Hobart Book Village. I’ll do my best to cover all the major selling points here, but let me be honest, I could rave about Liberty Rock Books for days. There’s so much to find here! 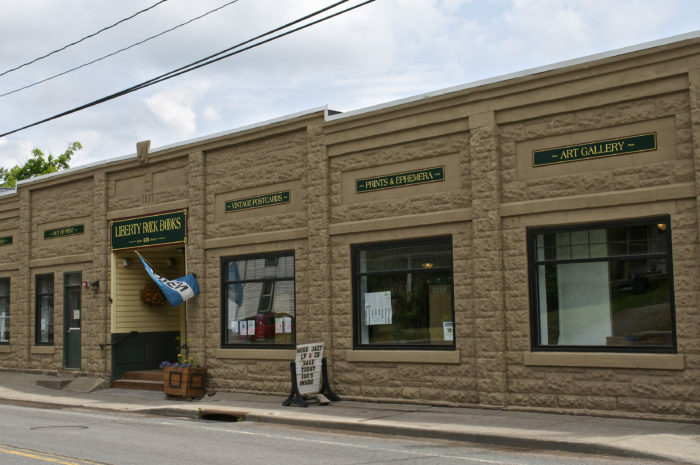 This shop has over 40,000 vintage postcards from New York’s small towns, cities, and villages, a consignment room, art gallery, records, CDs, and a wonderfully funky and fascinating array of books. Did we mention there's a store cat? Seriously, this place has everything. To read up on this shop, click here. A darling cherry on top of your already delightful day here in Hobart Book Village, Blenheim Hill Books is the last stop you'll make. Just past Liberty Rock Books next to the Post Office, Blenheim Hill Books is the last of the village's book stores that you have to cross off of your list. 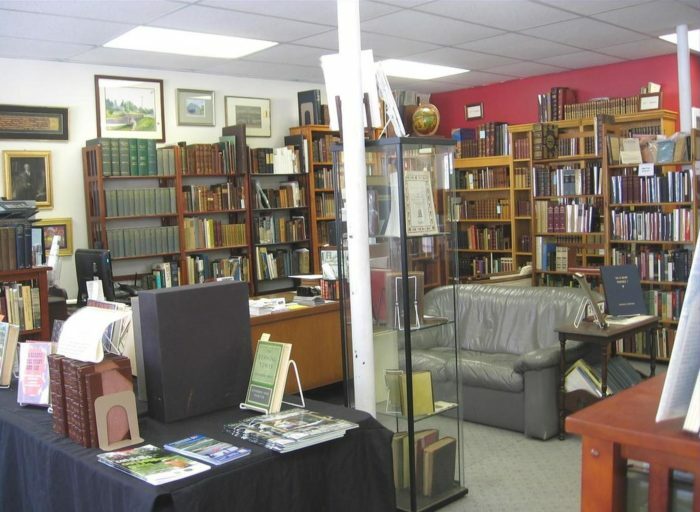 Blenheim Hill Books has thousands of books to sort through, from a large selection of children’s books and historic gems to cooking and poetry books that’ll keep you intrigued. To read up on this shop, click here. 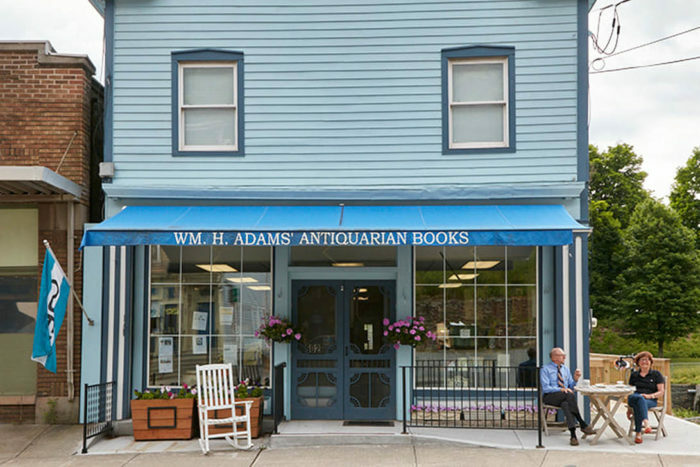 If you're starting to feel like you've died and gone to heaven, take a moment to collect yourself and begin planning your trip to Hobart, New York - where there's more books than people. 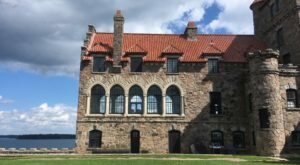 If you're curious about all that New York's most magnificent book village has to offer, you can find out more about Hobart if you click here. 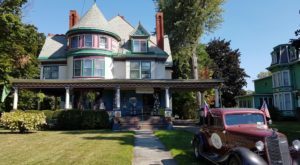 If this small village intrigues you, make sure you also check out The 10 Coziest Towns In New York To Snuggle Up In This Season!